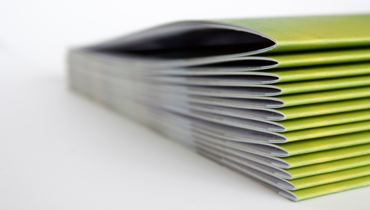 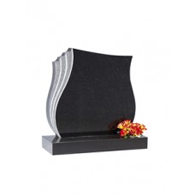 For many people the provision of a suitable memorial is a visible link between their departed loved ones and themselves and we hope our website will help you choose a suitable memorial to perpetuate your cherished memories and to honour a life with dignity and respect. 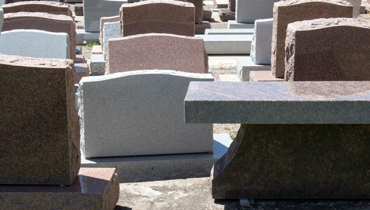 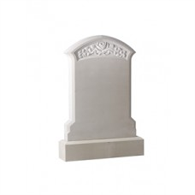 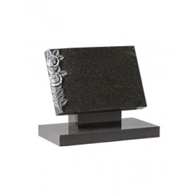 At James Pepper we have a large selection of high quality memorials and headstones from which to choose and we will sit down with you to advise and help you through the process of choosing a memorial, selecting a verse or message and any other additions. 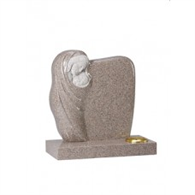 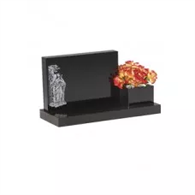 You can also view a large range of our cemetery memorials, rustic and hand carved memorials, kerb sets, book memorials, heart memorials, churchyard and graveyard memorials, children’s memorials, cremation memorials and vases through our online catalogue site.